Renting Vancover Condos : What is the Return on Investment (ROI)? Forget gold, “invest in Vancouver real estate” is the message from the world’s biggest asset manager, Laurence D. Fink. 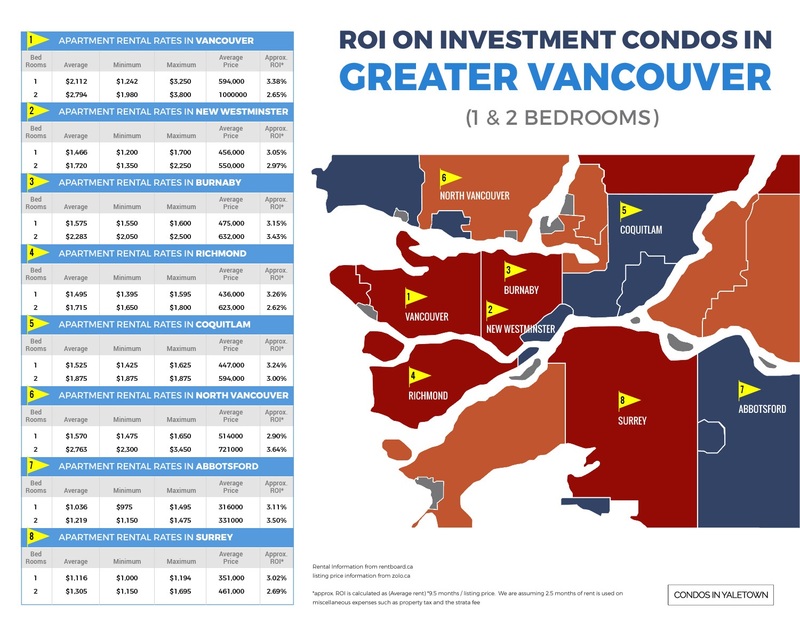 Despite the craziness of Vancouver real estate, what is the actual ROI these days base on rental income? We all agree that the housing price is not going to be uplifting as fast as was it was 3 years ago. Many people are not in rush to sale or to buy a property. Instead, people a holding them and renting the units out. 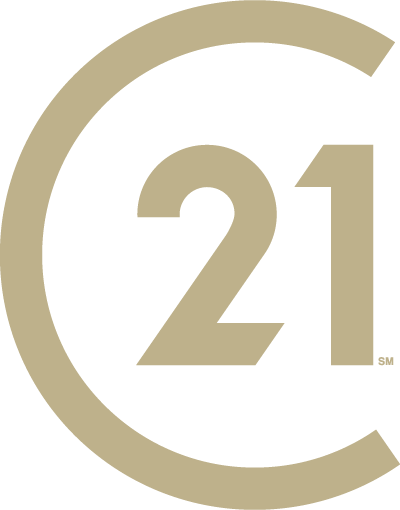 1 & 2 bedroom condo has always been a popular option to purchase and rent due to high demands. 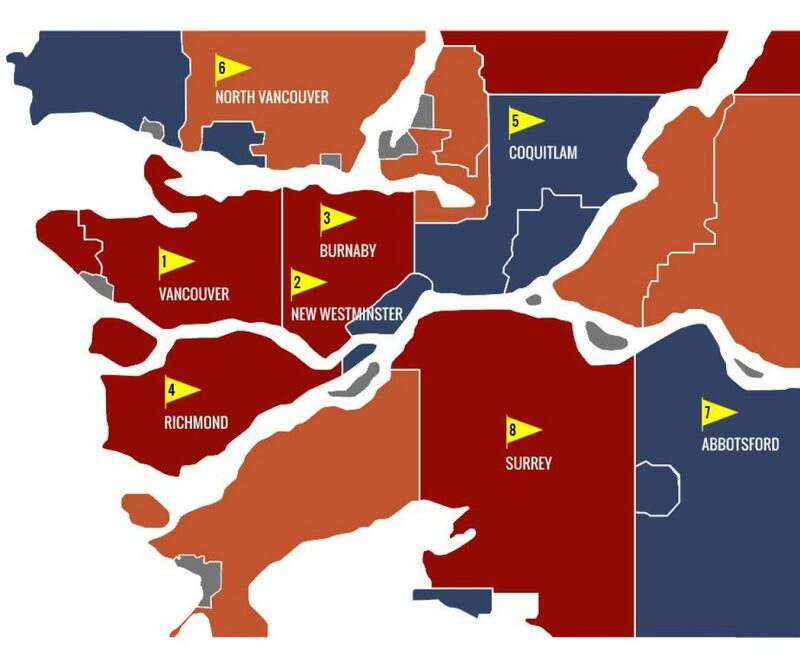 Let’s look at the overall ROI in the major cities in Greater Vancouver. Condos in Yaletown still remains competitive on rental ROI.